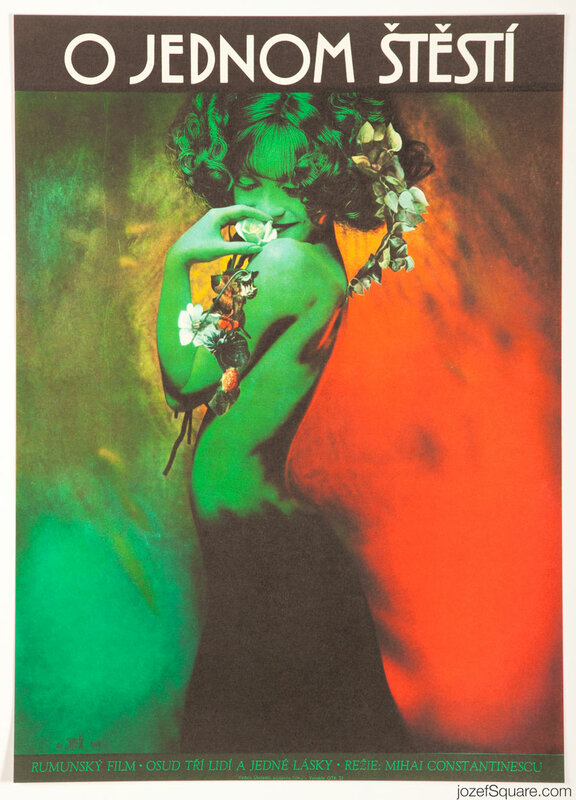 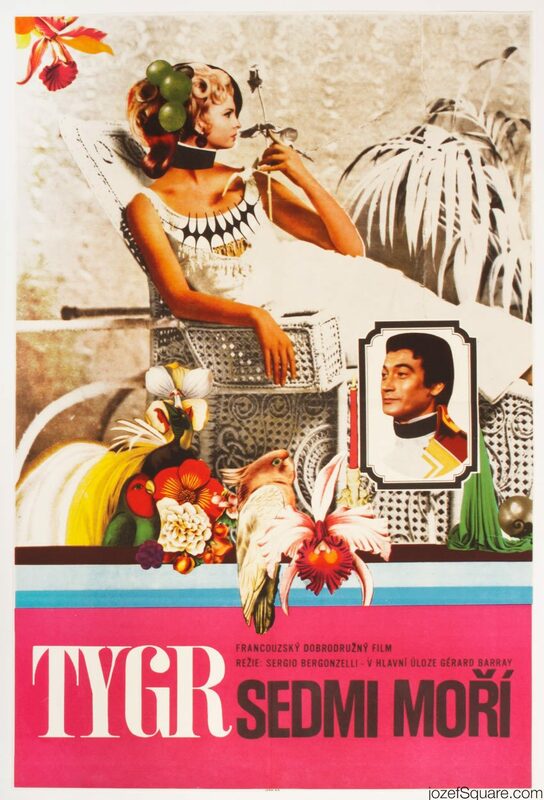 Movie poster for Romanian romantic drama with beautiful surreal artwork by Josef Vyleťal. 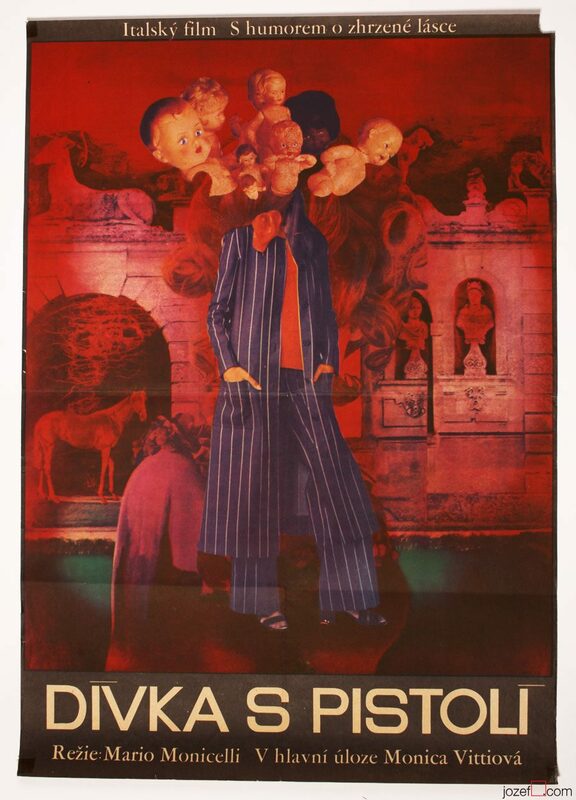 Romantic surreal poster collage by Josef Vyleťal. 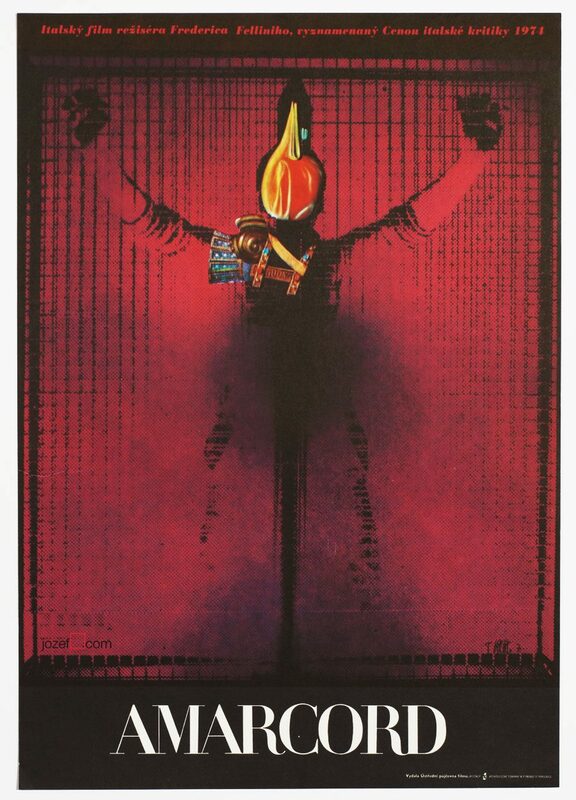 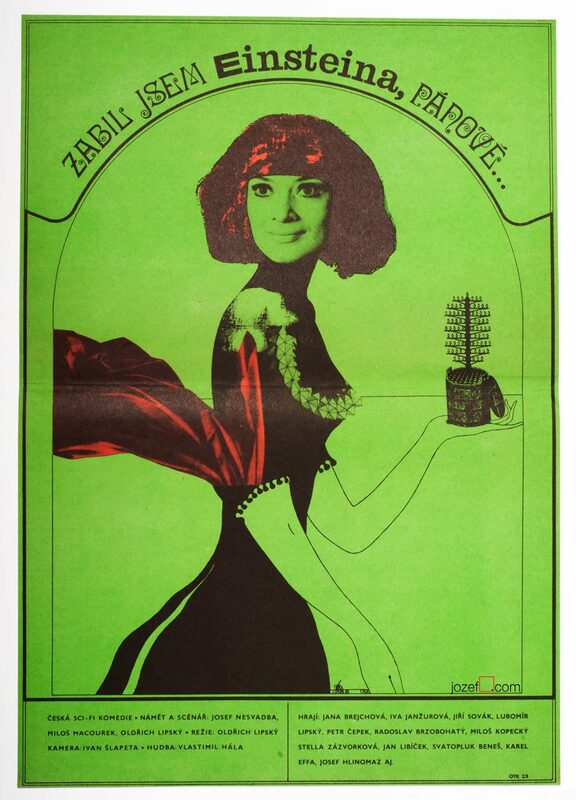 Be the first to review “Movie Poster – A Certain Kind of Happiness, Josef Vyleťal, 1974” Click here to cancel reply.